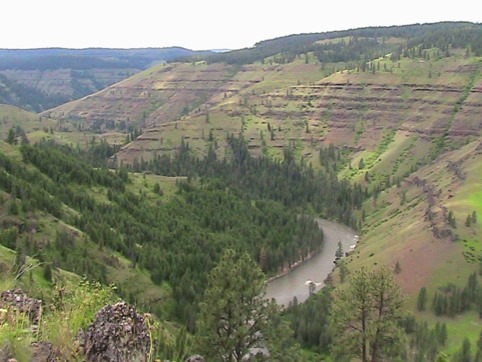 For a scenic float trip with family and friends, try exploring the remote Wallowa and Grande Ronde rivers. 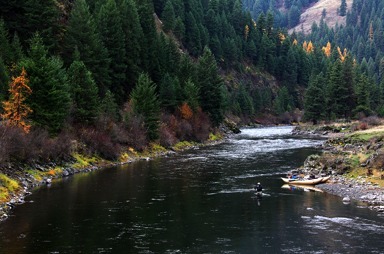 Boaters will enjoy the slow transition of scenery as they float from the steep-walled canyons and evergreen forests of the Oregon section into the arid, rocky grasslands and unique geology of the lower river in Washington. Make sure to take time to enjoy the primitive camping, wildlife viewing, fishing, and bird watching along this 91-mile long river corridor. Class III rapids offer whitewater excitement along the way, and multiple river access points allow you to customize your trip itinerary. These rivers will provide you a journey that you will never forget. Self-issue river permits, portable toilets, and fire pans are required. State boating laws also apply. Scouting of all rapids is always advised. Permits are distributed via a lottery system. Applications may be submitted February 1 - 24. Online application here.